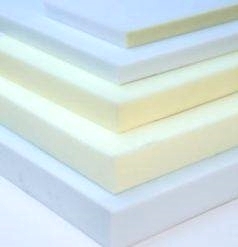 Need a custom foam solution? Whether you're renewing an internal lounge or bed, need cushions for your cockpit outdoor furniture or a solution for some other area on your boat give us a call. We can glue, cut, shape and reupholster in any vinyl or fabric to match existing or change styles completely – the choice is yours. 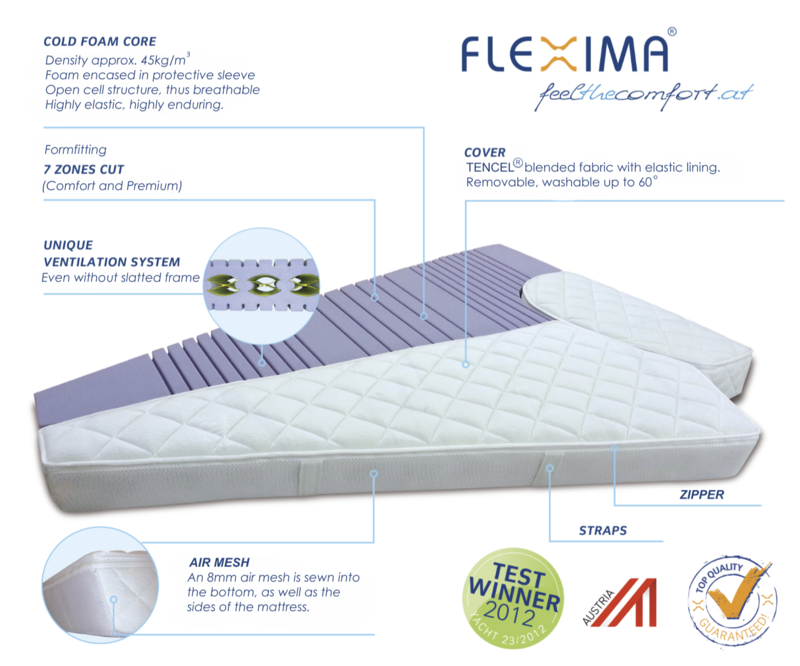 The foam we can supply is from 25mm to 150mm in various grades from standard, premium, heavy duty, memory foam to total outdoor reticulated and closed cell foam. 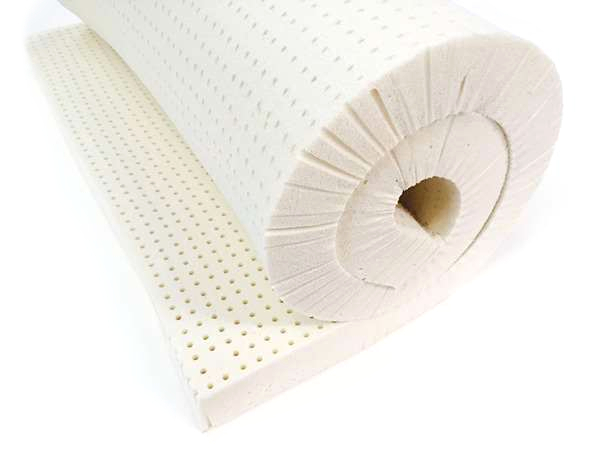 The range of quality foams we can get from Dunlop and Joyce utilises advanced technology to effectively control dust mites, bacteria, fungi, mould and mildew.